What are essential elements of managing depression? 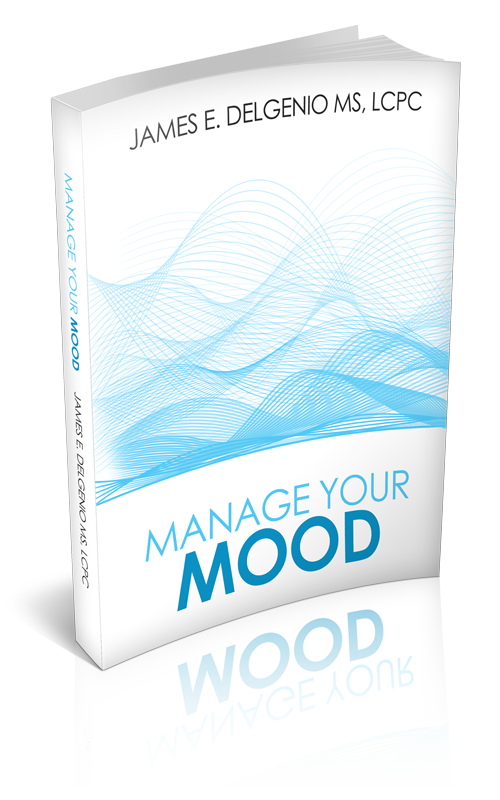 Essential elements in managing your mood! While a severe mood disorder and/or addiction may not be curable, their results need not be chronic dysfunction. You need not be a helpless victim of a debilitating illness. 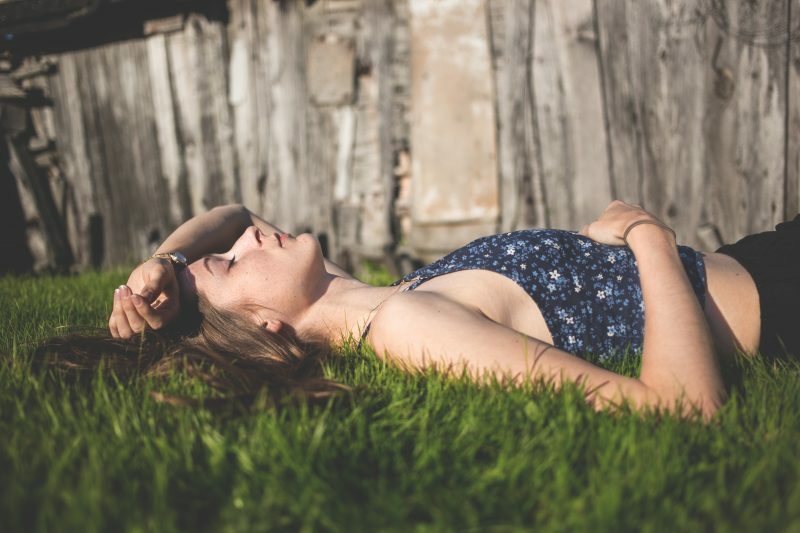 The frustrating pattern of wellness followed by relapse can be disrupted with proper psychiatric support, therapy and an array of supportive services which ultimately teaches the person about their disability and how to choose to be well. The fundamental operating principle is that each person has the capacity and responsibility to maintain a state of recovery. Gladstone, DelGenio, Taussig, et al. (1984) have identified interrelated elements which will reduce relapse and bring the person to a higher level of functioning. Structure addresses the importance of your daily routine the management of symptoms including: medication management and compliance and the use of free time, physical activity, exercise, social activity and hobbies. Planning your day/week is key to management. Psycho-education refers to the guided experiential learning that takes place in individual, couple or family therapy. Ongoing treatment and support via the level of service necessary to maintain a state of wellness. This is a step-down approach which gradually reduces the frequency of individual therapy from weekly to as needed. First, you must recognize the need for structure in combating your disorder. Initially, structure means securing an array of supports including an individual/family therapist and a psychiatrist. Add Alcoholics Anonymous (AA), Narcotics Anonymous (NA) or Smart Recovery meetings and professionally led alcohol and addiction groups for dependence or dual diagnosis. Most service providers are willing to collaborate with one another once written permission is obtained from the client. The collaborative support of the treatment team will create a common treatment plan. This will aid all providers to work in the same direction with common goals. Once the treatment team is in order, the client learns the skills to combat the lack of structure in their daily life. This includes their medication management, i.e. taking the medication at the same time each day which will help ensure compliance. It also includes management of the sleep issues that mood disorders create. This means maintaining consistent sleep/wake habits. It is important to get up and get to bed at the same time each day. In addition, many people are overwhelmed with common daily tasks such as grocery shopping, chores and laundry. These too can be structured by the day of the week and can become routine. I recommend that you spread out these tasks by picking various days of the week for each task. If it is Tuesday for instance, and that is the day you have picked to clean the kitchen, the day of the week makes the decision for you. This will help to address the lack of motivation which is so common among various mood disorders. The structure provided by this approach will hopefully be the foundation for success, permitting the person to achieve his or her individual capacity for stability and consistency. In the early 1990s, my father-in-law had a heart attack. Fortunately, there was little damage to his heart. What was discovered, however, was that his blood sugar was elevated. He was diabetic. When he moved out of intensive care, they began to teach him how to cope with his newly discovered disability. He learned how to measure his blood sugar and how to give himself insulin injections. He was taught what he could eat and what he could not. He even learned what to do if he had a reaction to a particular food or his medication. When he was discharged from the hospital, a nurse visited him at home several times a week for several weeks just to make sure that what he had learned in the hospital, he continued at home. Through education and experiential learning, my father-in-law learned how to manage his diabetes. He learned to manage his disorder so well that eventually he was able to take oral medication and discontinue insulin injections. Clearly, you will need a licensed therapist to assess and identify your disorder. The therapist will guide you through the experience and teach you how to cope with your symptoms. The goal of psycho-education is to help you maintain consistency in the management of your disorder. Without consistency in management of your moods, life will be a rollercoaster and much harder than it needs to be. You may also be referred to a psychiatrist to confirm your diagnosis and possibly prescribe medication for you. Medication education is very much a part of psycho-education. Initially, if necessary, the doctor will discuss the reasons for and purpose of the use of medication. In the case of mild or situational depression, a psychiatrist may help you determine if medication may be appropriate for a limited time. Typically, the psychiatrist will give you the option of taking medication and encourage continued psychotherapy for daily management. Additional services and supports may be necessary if alcohol/substance abuse and dependence are related issues. Ongoing treatment refers to the lifelong nature of many mood disorders. Some call it recovery, but to me that implies cured. I prefer to call it maintenance and stability. It takes about a year, sometimes two to learn all that one needs to know and experience to master the symptoms of a mood disorder. As time goes on and stability is achieved, the focus of treatment becomes about consistency in managing the symptoms. Unfortunately, there are those who say, “I feel good; maybe I don’t need treatment or medication anymore.” As much as I try to warn against this, even predict that this day will come, there are those who have to see for themselves. I guess some people just have to learn the hard way. I hope you hear what I am saying and take the less difficult route. If you do want to try discontinuing medication, please do it with your doctor’s guidance. Typically, you discontinue these medications the way you began them, i.e. gradually. Though antidepressants and mood stabilizers are not addictive medications, an abrupt discontinuation will create uncomfortable side effects and may even be dangerous. Many people refer to the symptoms of abrupt withdrawal from medication as flu like symptoms. Major depression disorders and bipolar disorders have become more commonly accepted by society in general thanks in part to high profile actors and professional athletes who have disclosed their disorders to the public. Clinical depression and bipolar mood disorders are biological/genetic problems that you most likely inherited and are considered no different than the diagnosis of other medical conditions such as epilepsy. Other mood disorders may be just as debilitating if left untreated. Most will require psycho-education, medication, and ongoing treatment. These disorders are usually manifested in the teens and as late as mid-30s. Real changes come from within. With structure, psycho-education, and ongoing treatment, you can control your disorder. The most effective way to achieve stability and consistency is through ongoing therapeutic support. Initially this means weekly visits to the therapist and monthly visits to the psychiatrist. As time goes on and the client gains mastery over his or her disorder, the time between visits is extended. You will know because there will be less to discuss. I have clients who I now see monthly or even quarterly. I have found the best long-term results are achieved with ongoing therapeutic support. Practically, this means that we gradually step down the frequency of therapy after you stabilize and begin to master your disorder. Sessions are gradually reduced from weekly to as needed. This is just to check in and remind people that because they don’t have active symptoms does not mean that they are cured. The goal is stability and consistency. Recovery means management of an intermittent lifelong disorder with only minor interference in one’s life and relationships. Now I can work via face time with anyone, anywhere in the country and it may still be covered by BCBS Insurance. Check with your BCBS representative.